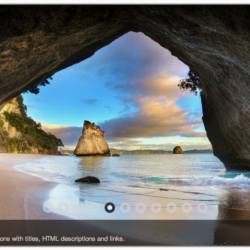 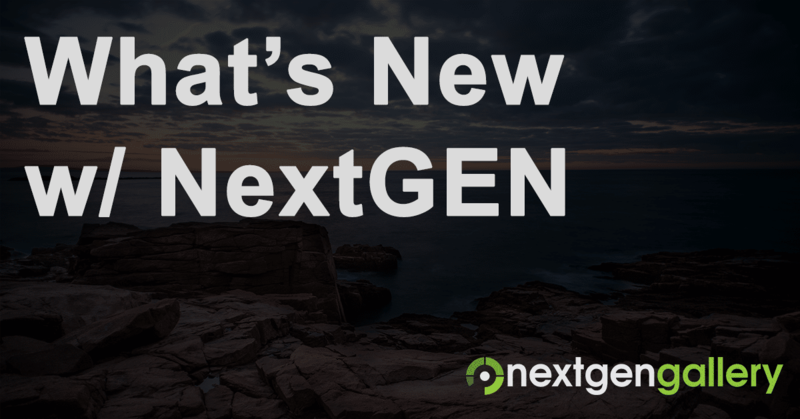 On Friday we released a minor update to NextGEN Gallery. 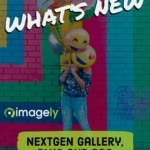 Unfortunately 2 of the lightboxes included in NextGEN Gallery had non-GPL compatible licenses, so in continuing our plugin optimization we decided to remove both jQuery Lightbox and Highslide from the plugin. 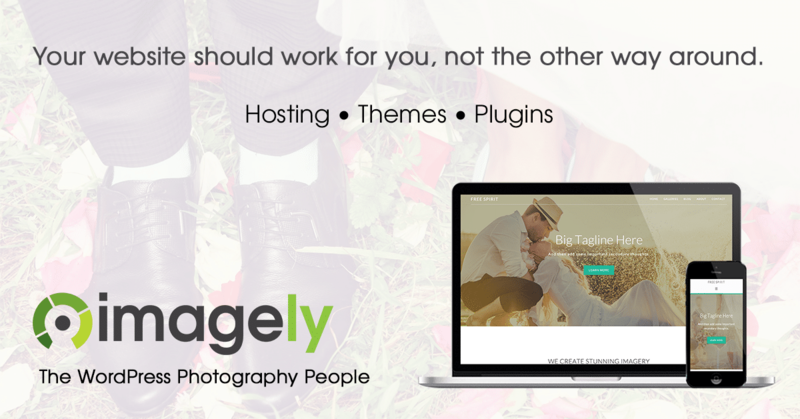 If you are using either of those please note that the plugin will automatically default to the Fancybox lightbox. 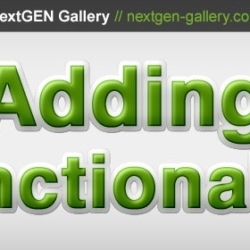 This update also fixes an issue which broke compatibility with FooBox.